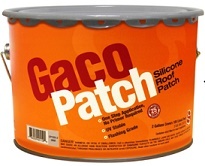 GacoPatch is a flashing grade, standalone silicone roof patch designed to provide a long lasting solution for a leaking roof. 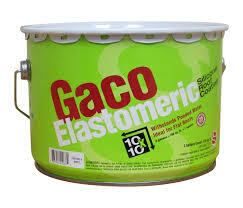 The convenient wide top pail makes GacoPatch application easy to do with a trowel or a brush. 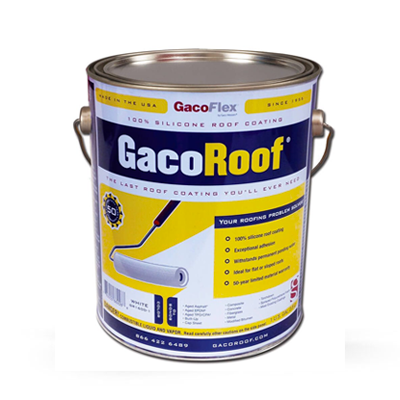 GacoPatch is a one step application which eliminates the cost of additional products such as primers, seam tapes or top coats. 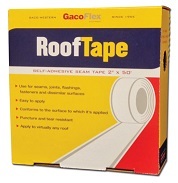 New and improved technology allows for GacoPatch to be the long term solution for roof repairs. It does not contain asphalts or acrylics and it is extremely durable. GacoPatch remains permanently flexible even under permanent ponding water. It is UV stable and will not chalk, crack or peel. 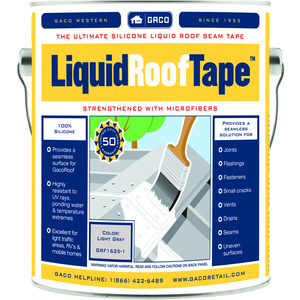 No reinforcements or extra steps are required for horizontal patches, even over 1/2″ thick, because GacoPatch resists degradation over time and will not become brittle or break down.